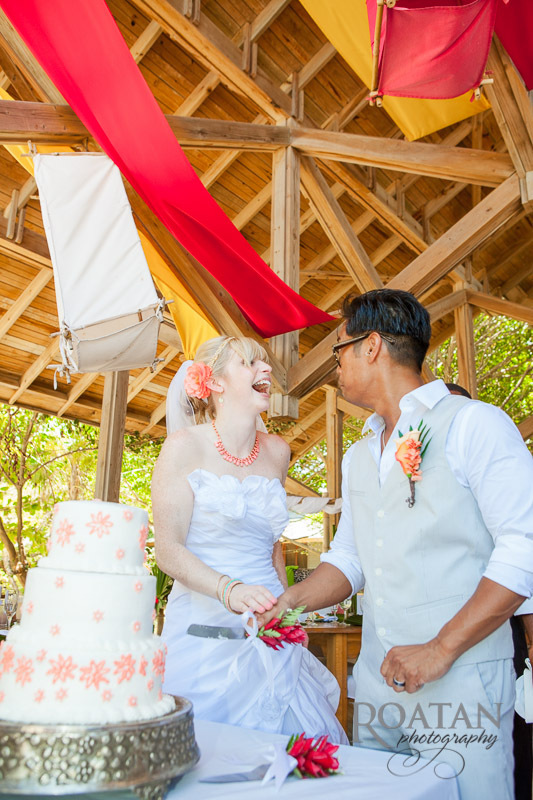 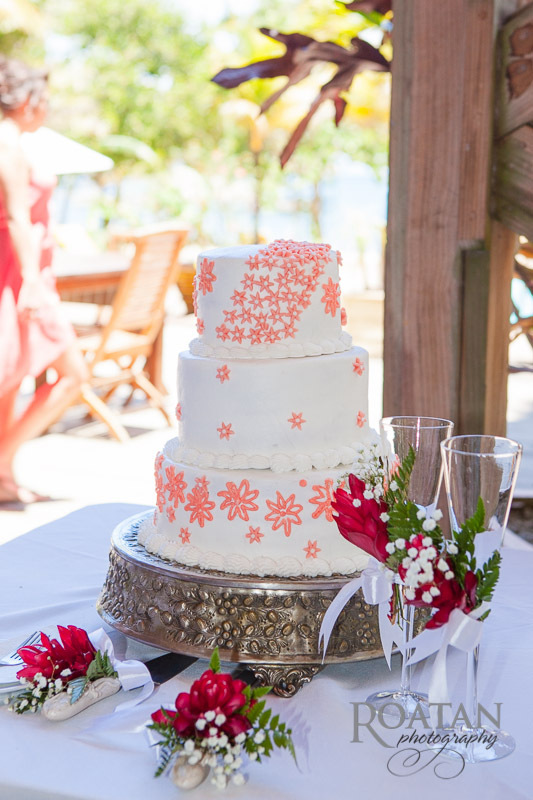 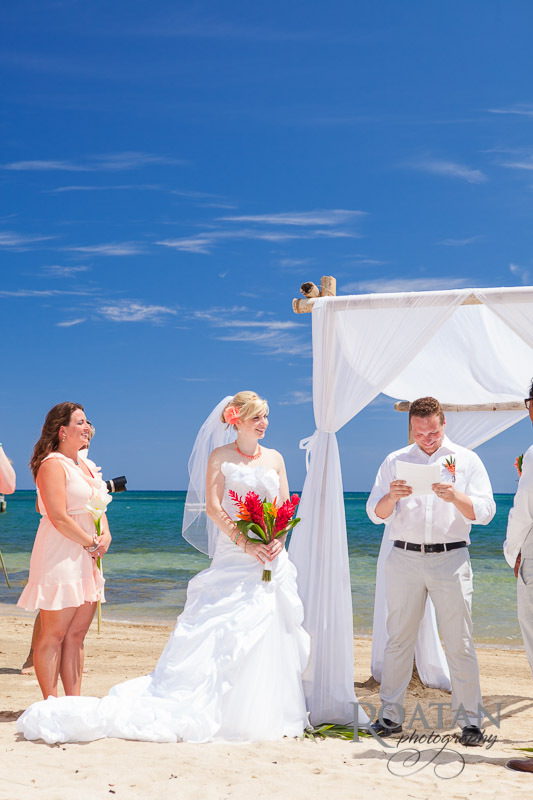 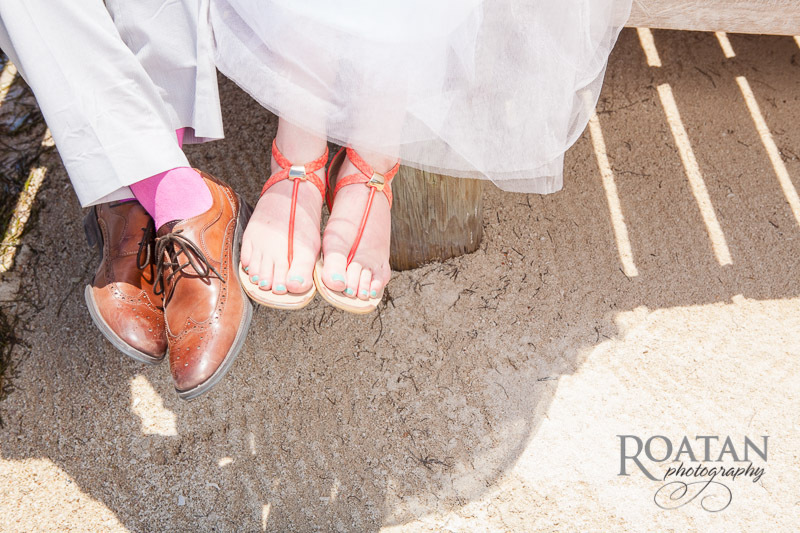 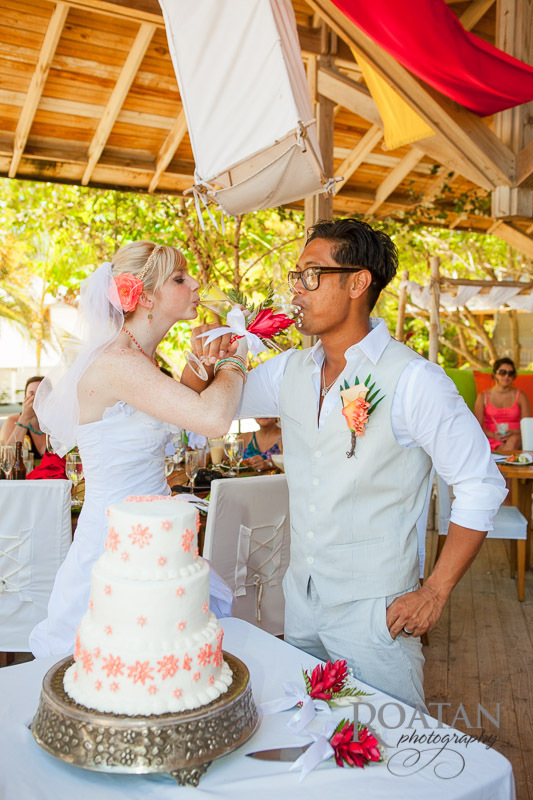 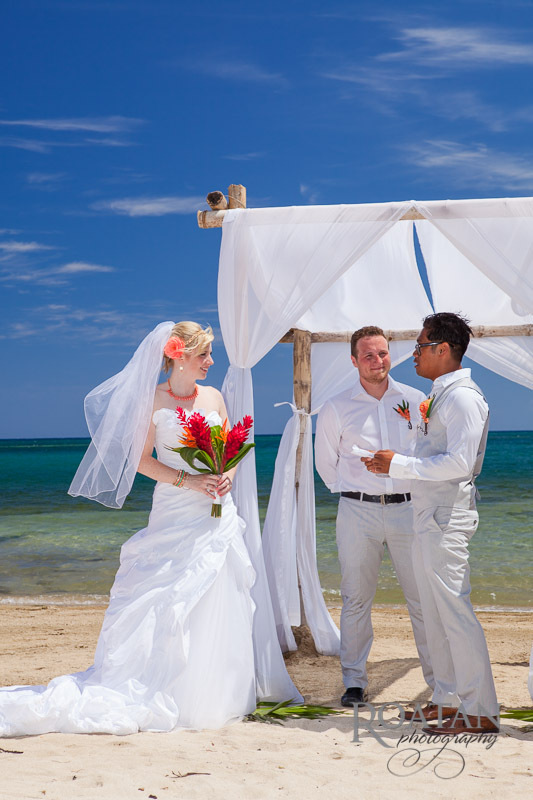 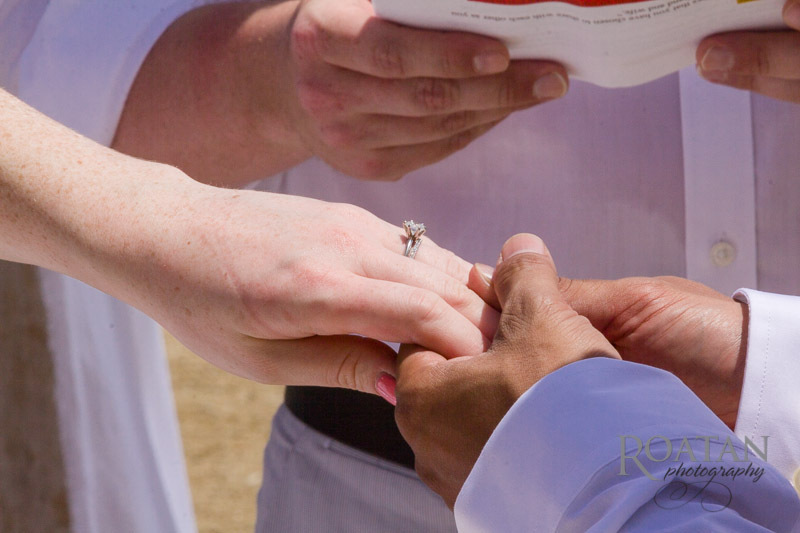 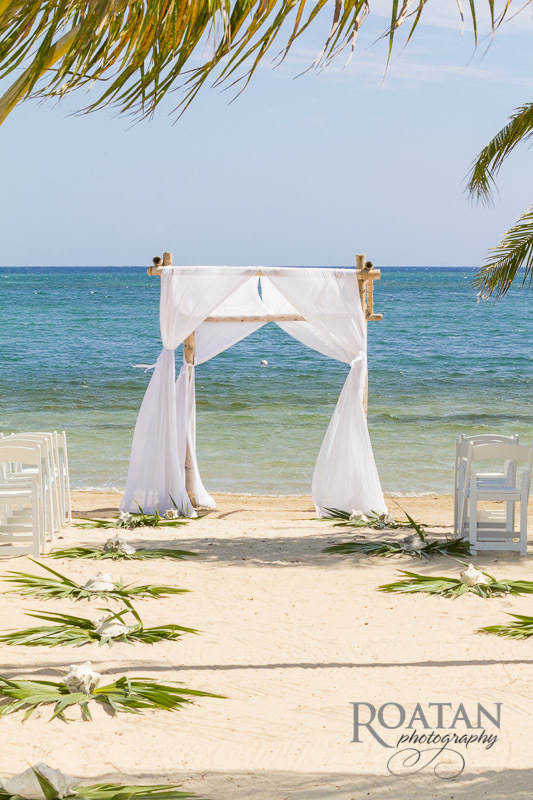 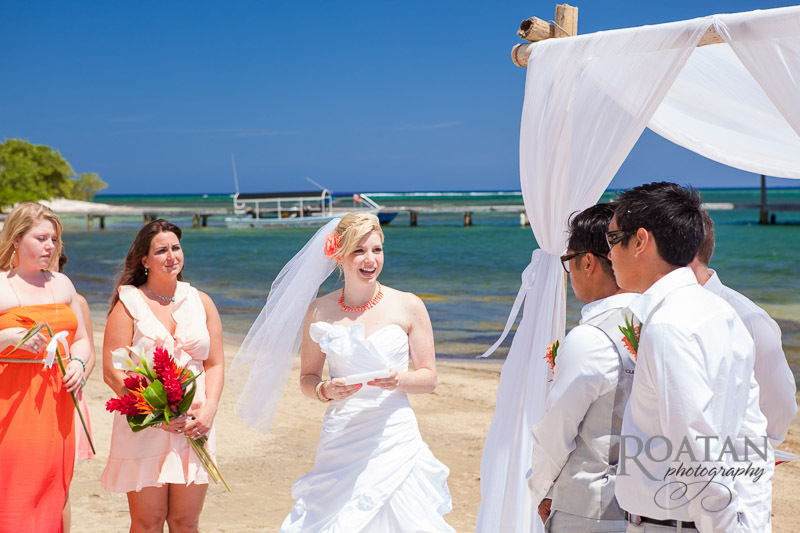 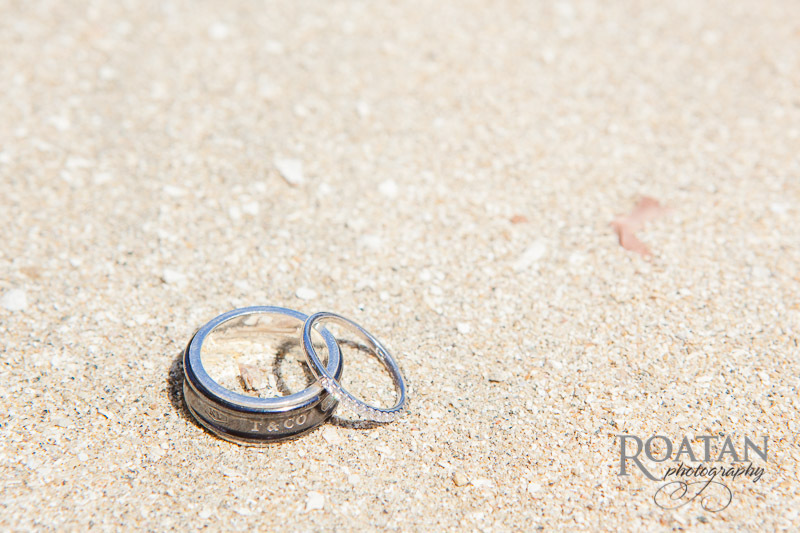 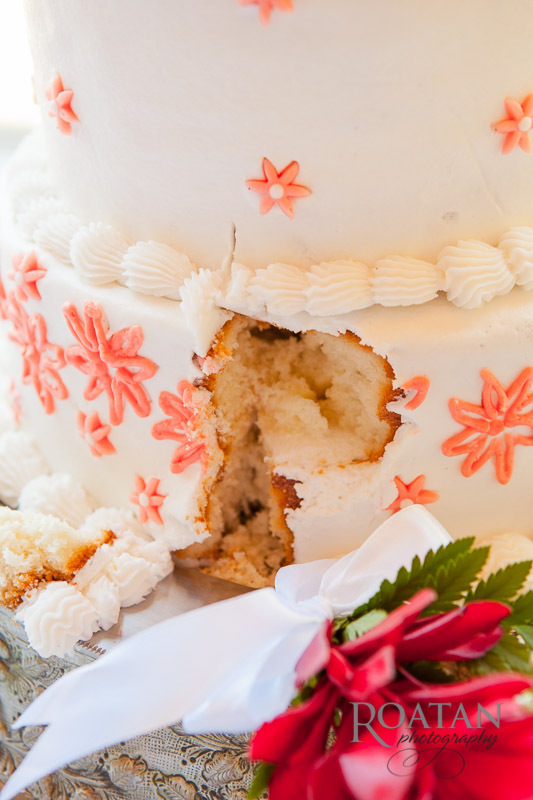 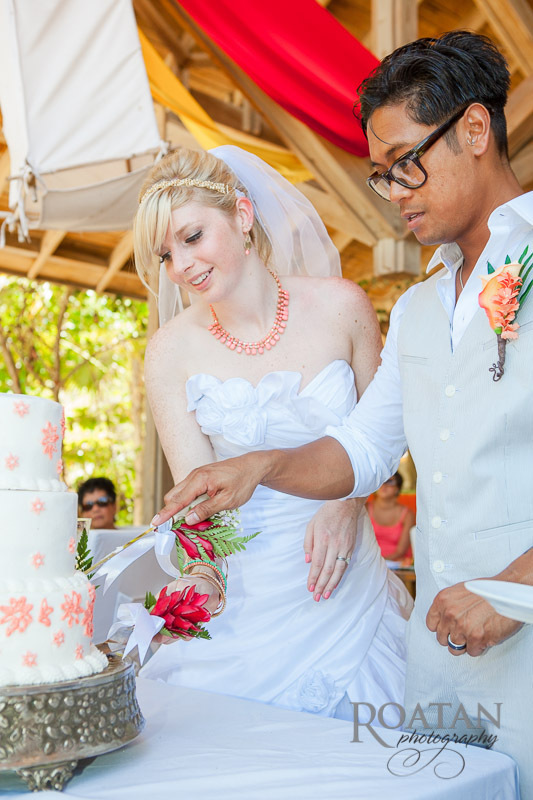 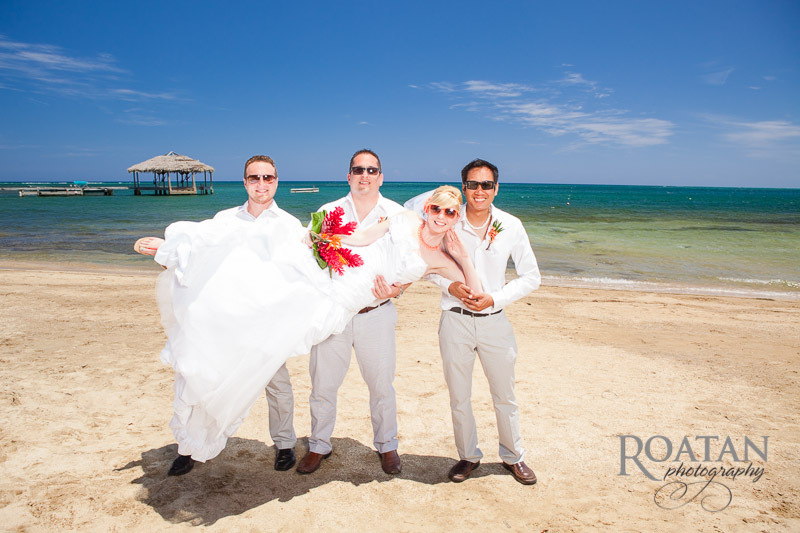 Shaun and Ashley arrived aboard a cruise ship for their wedding on the beach at Palmetto Bay Resort. 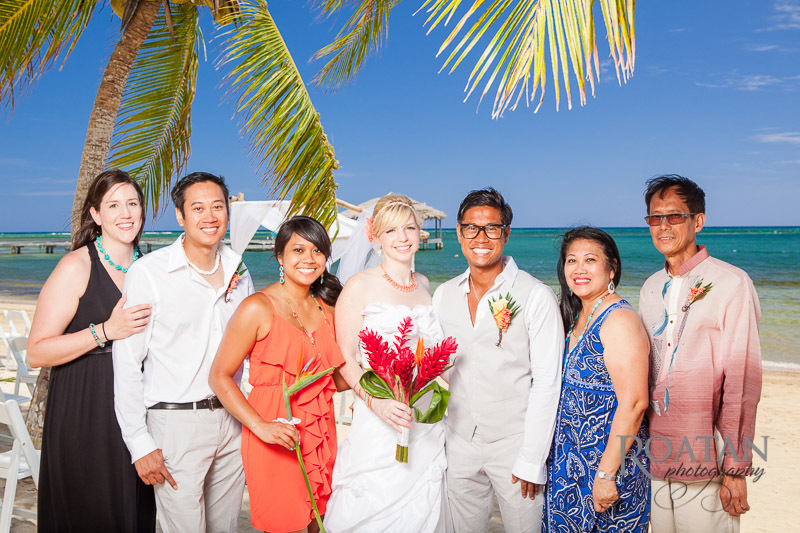 They brought with them a group of fun friends and family. 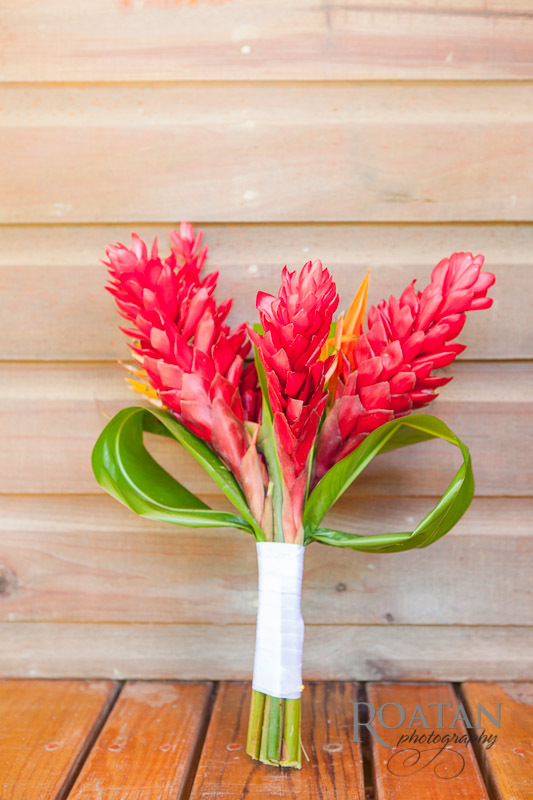 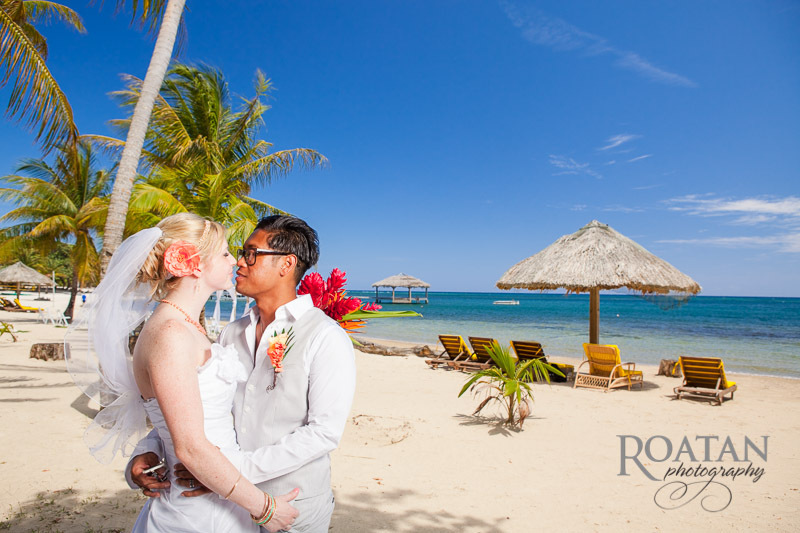 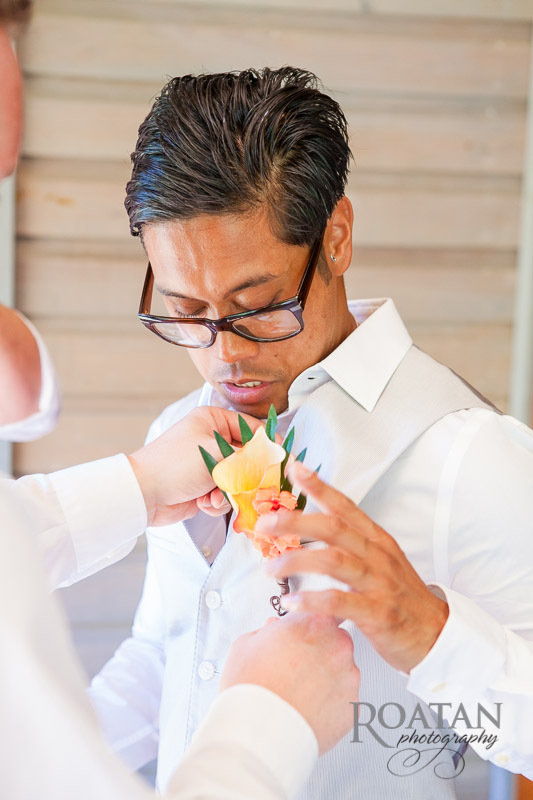 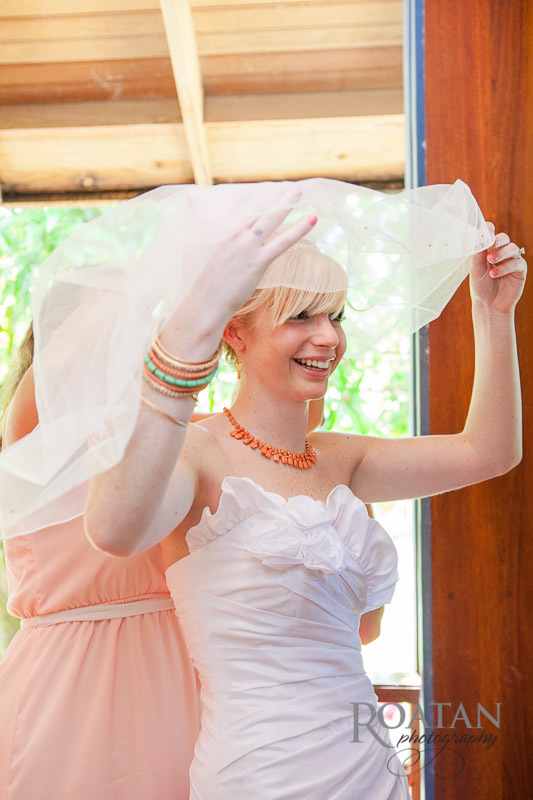 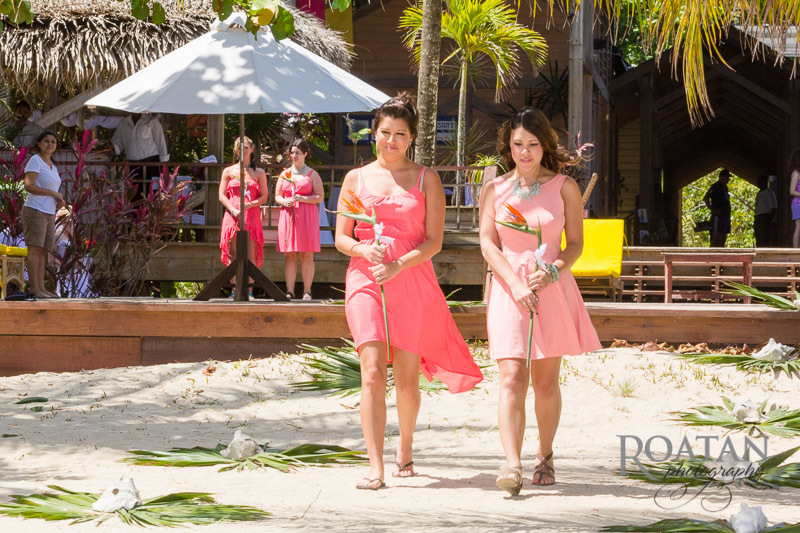 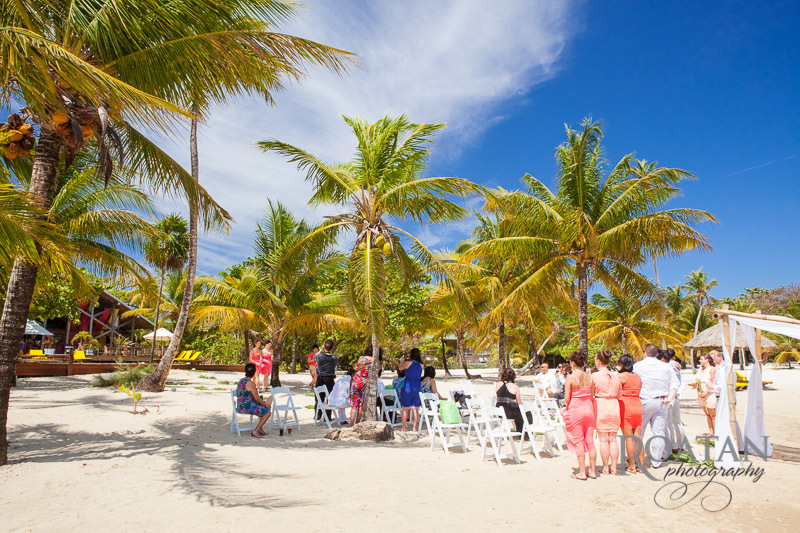 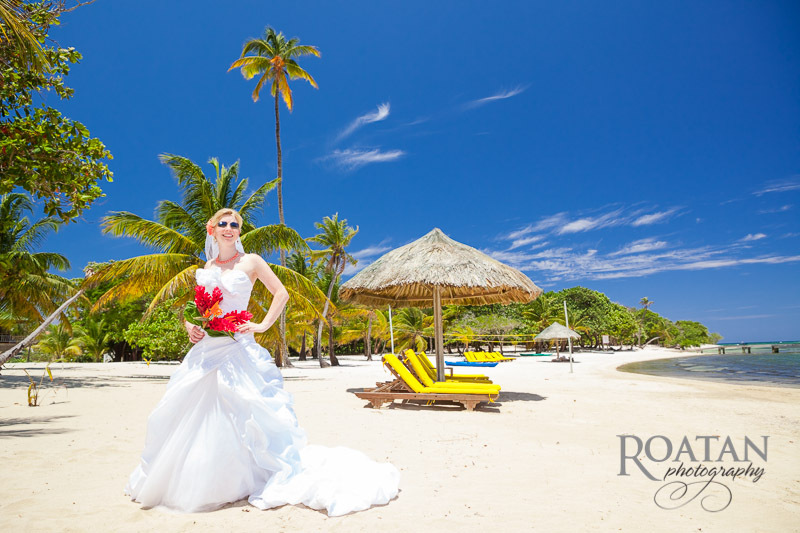 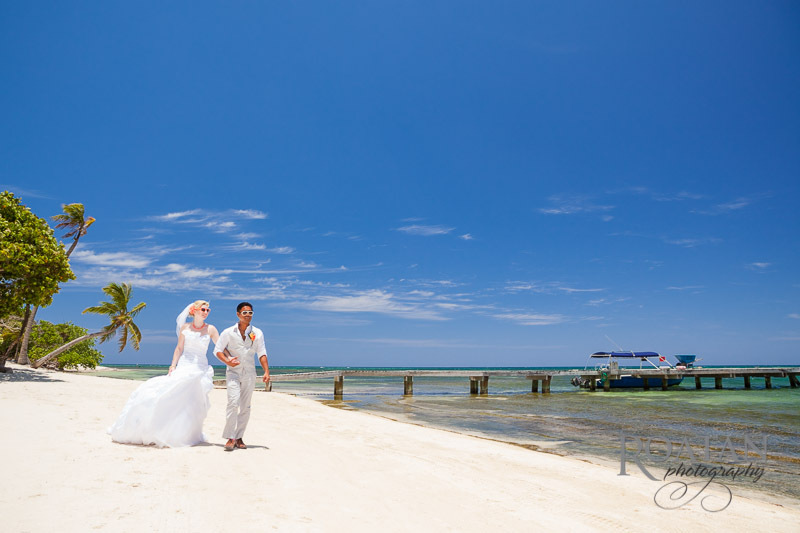 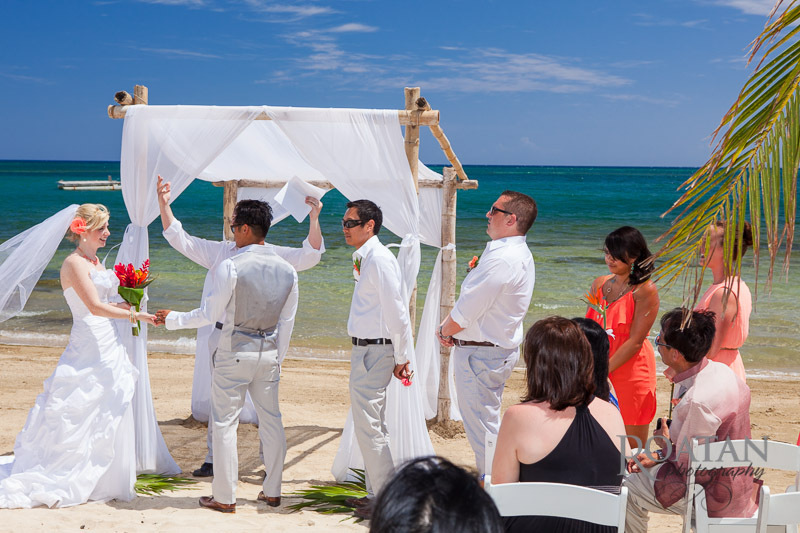 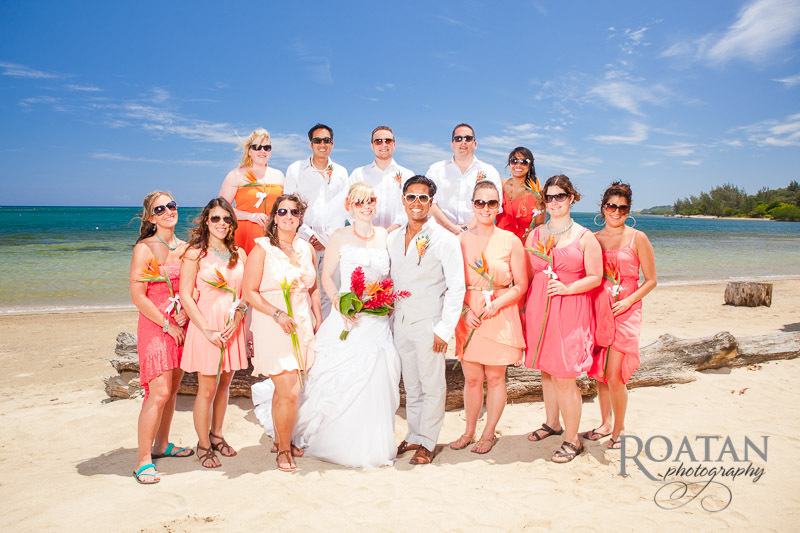 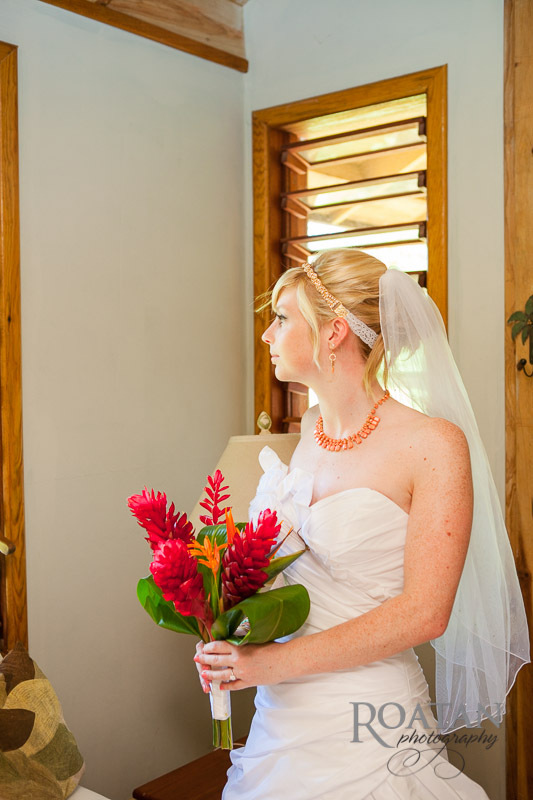 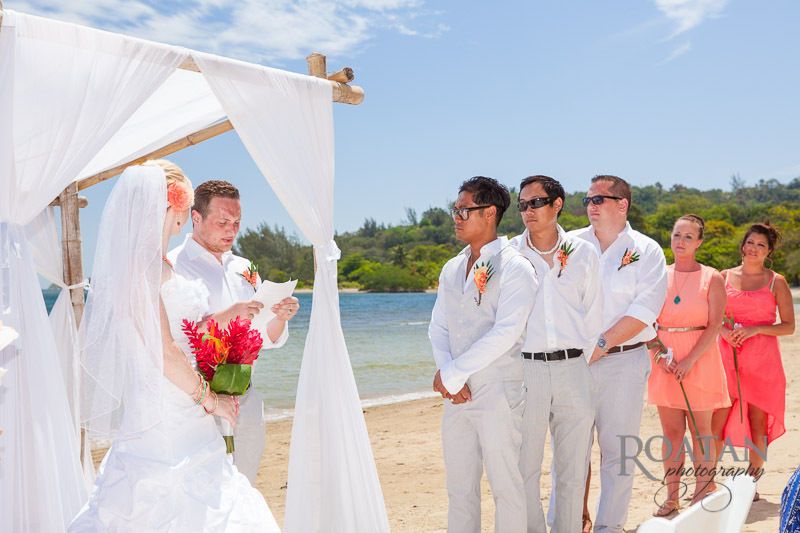 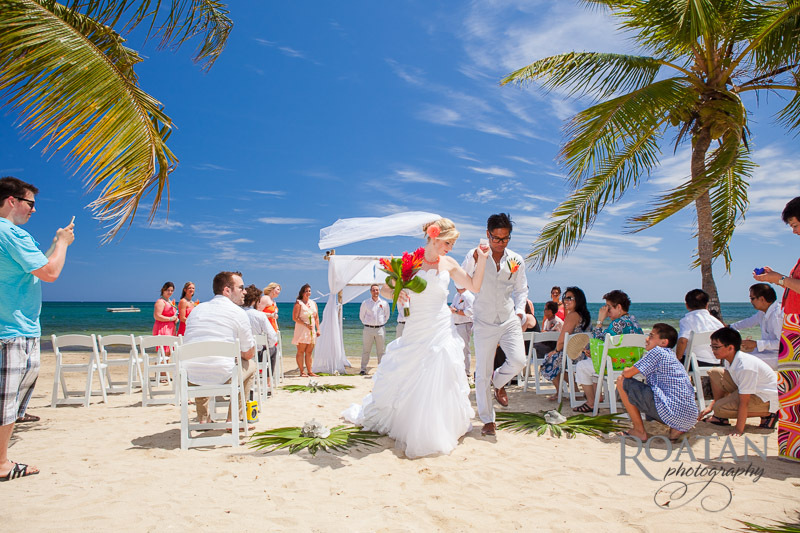 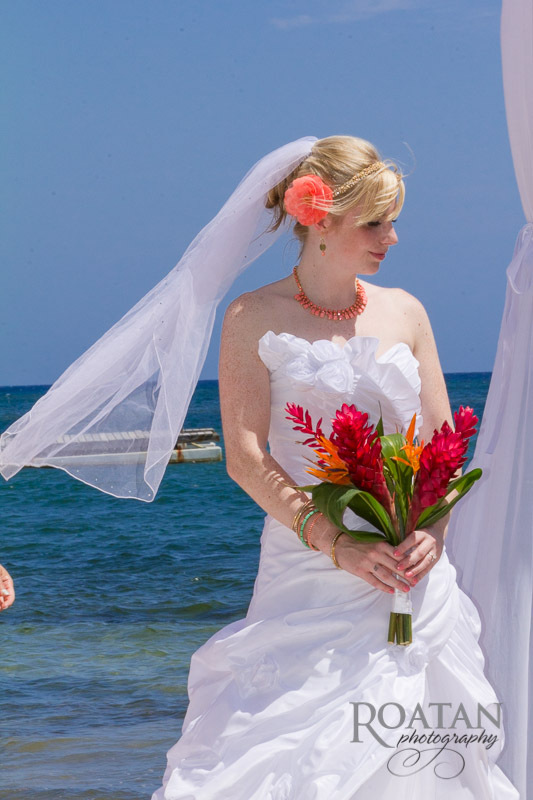 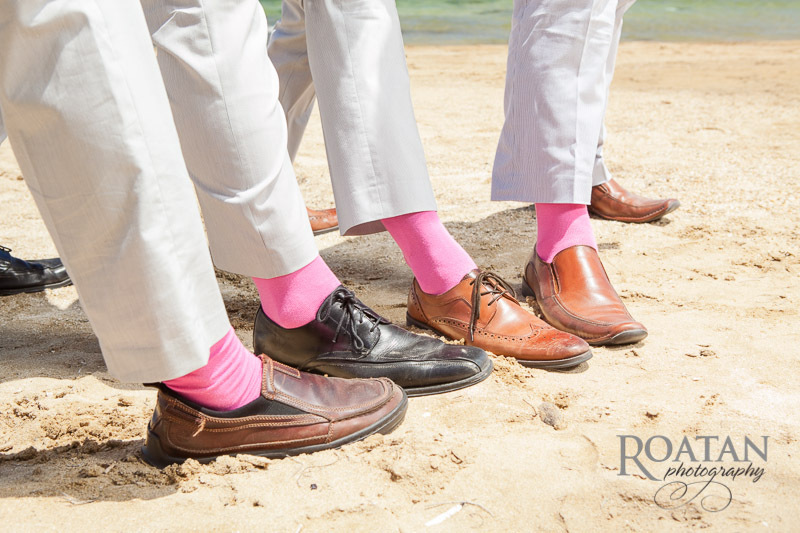 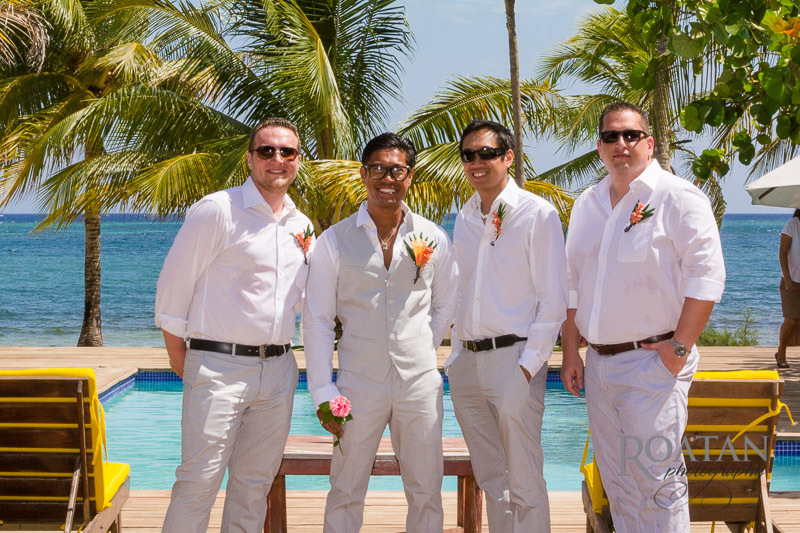 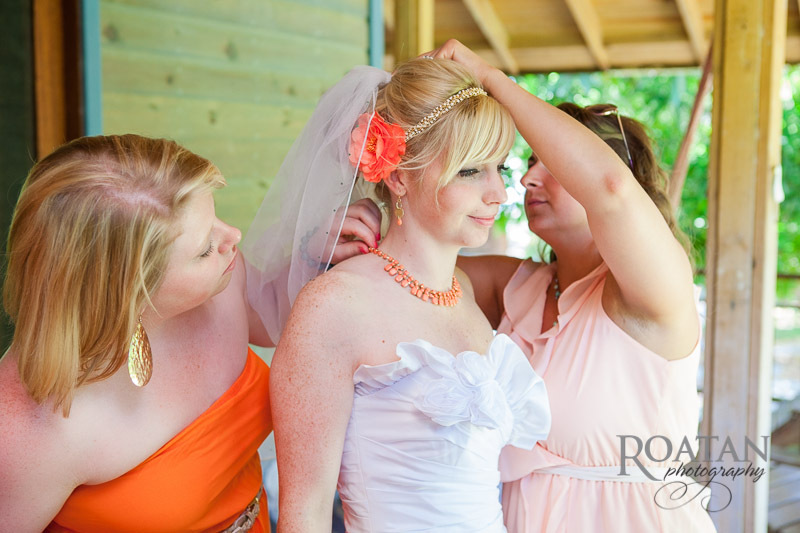 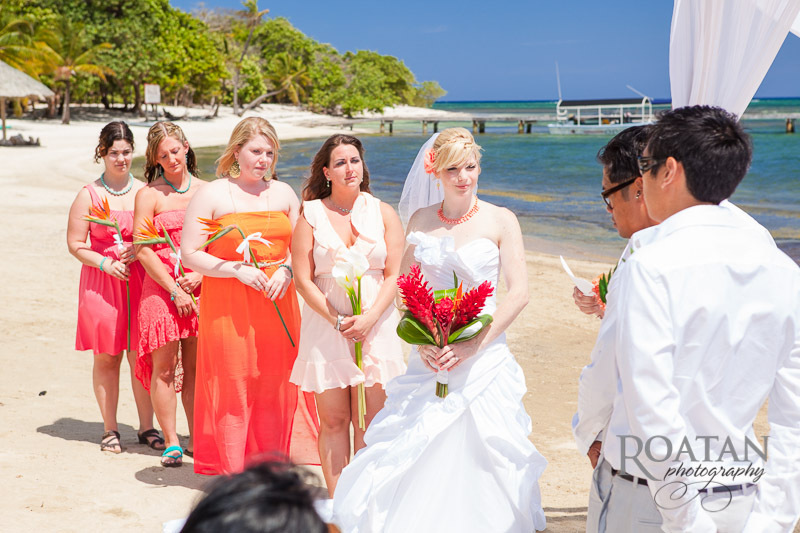 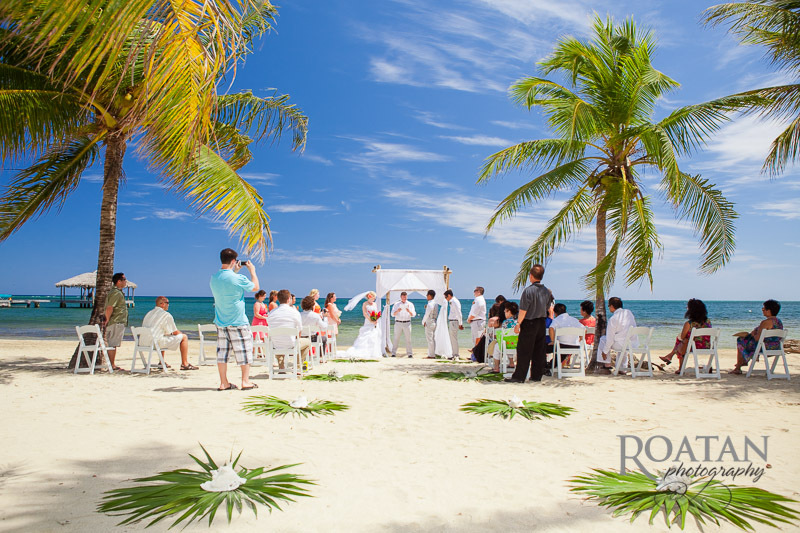 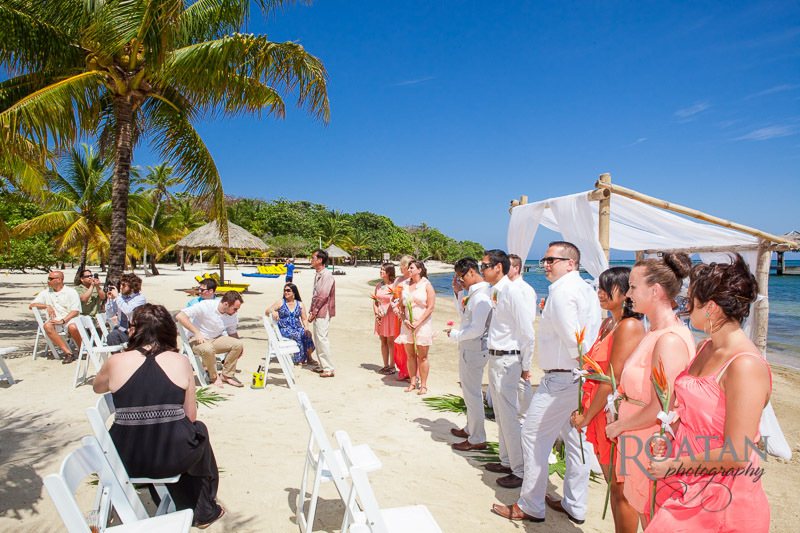 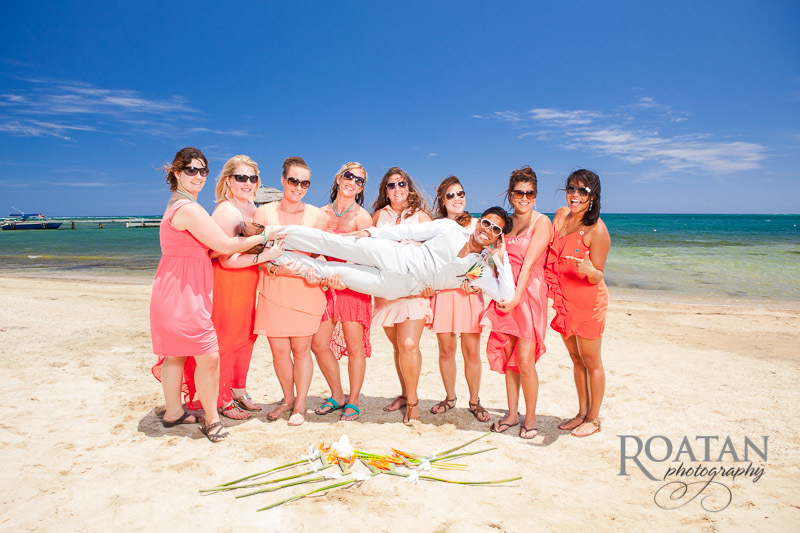 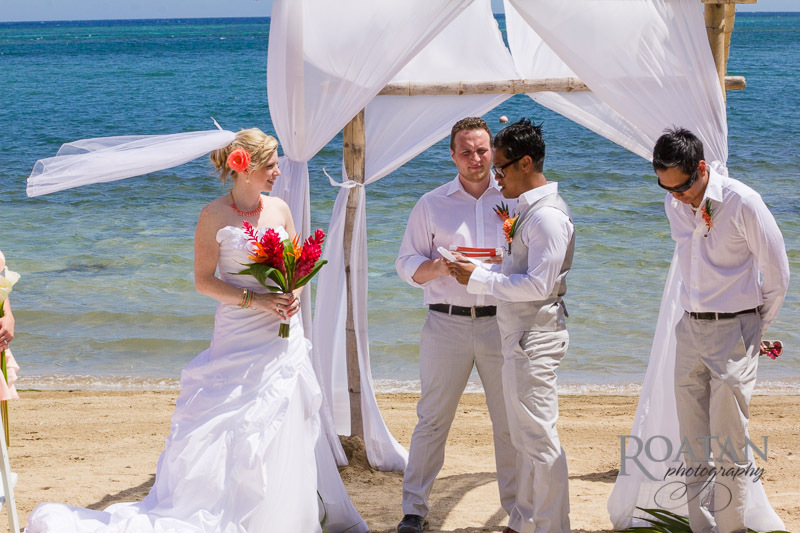 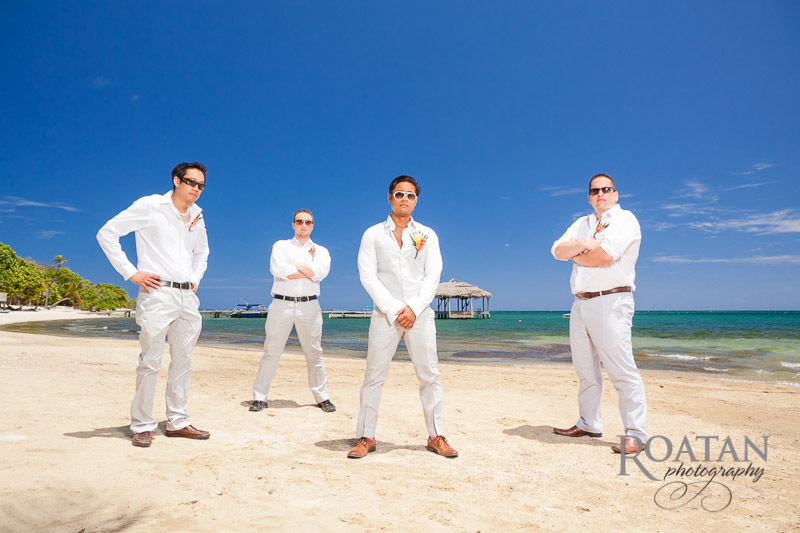 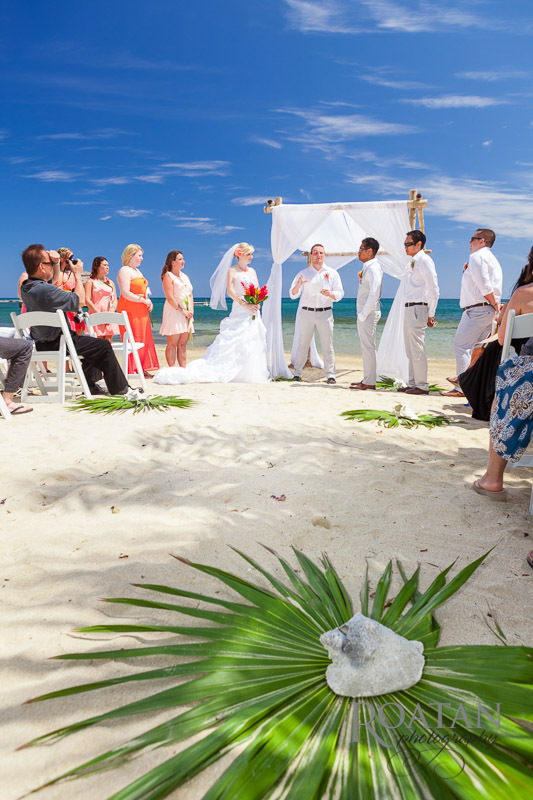 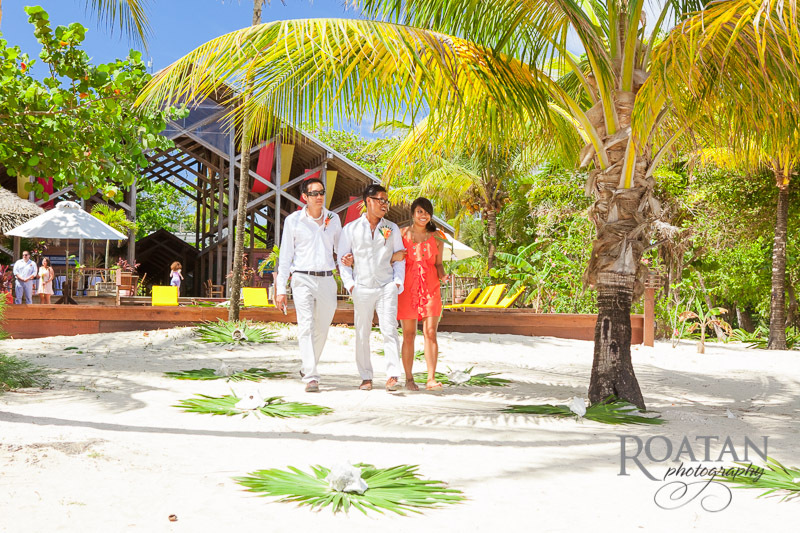 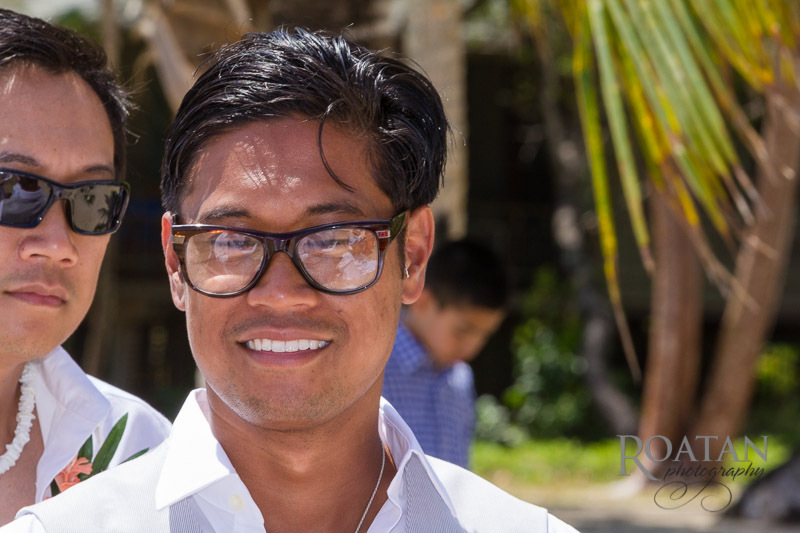 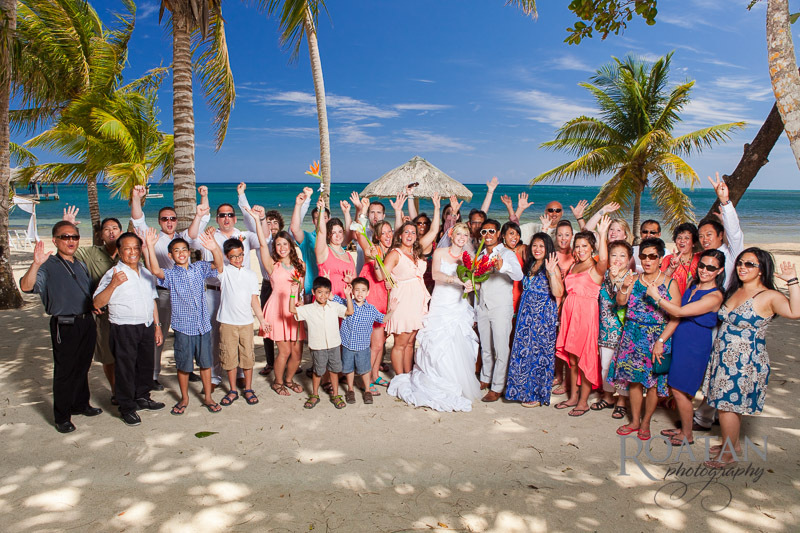 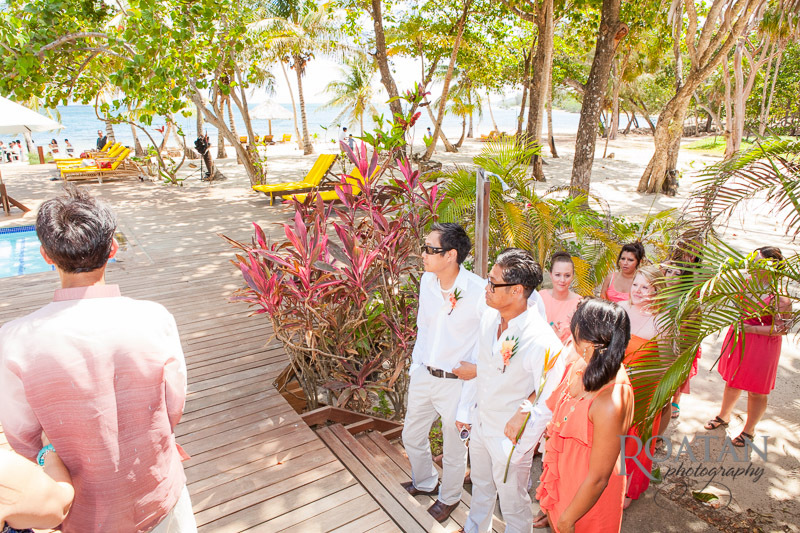 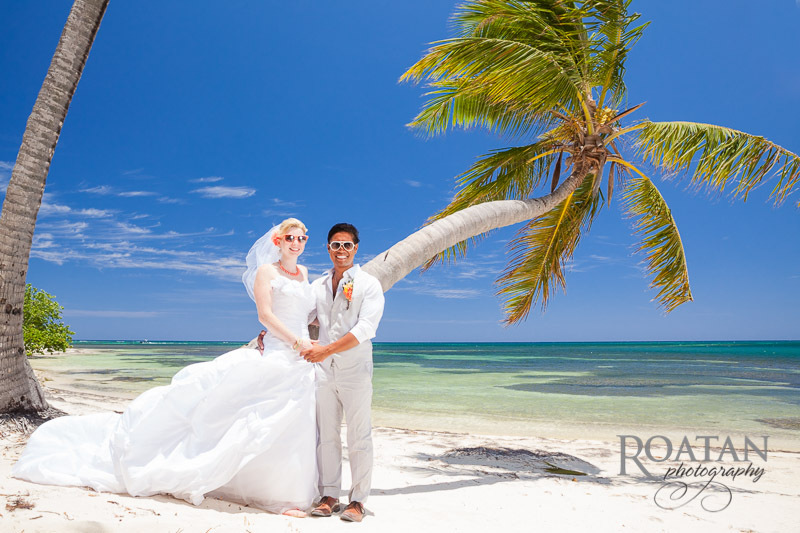 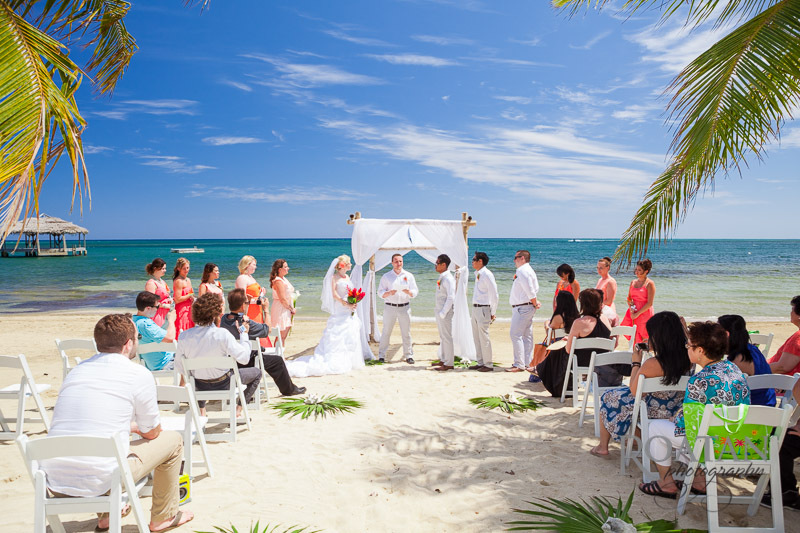 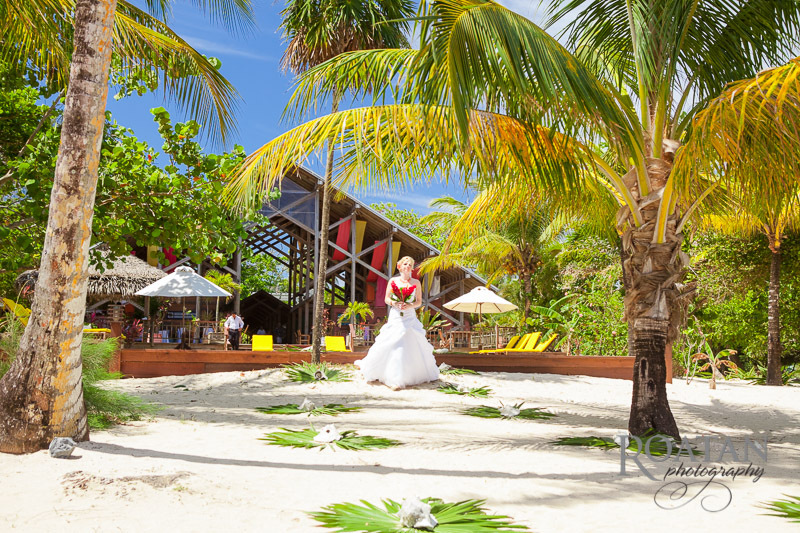 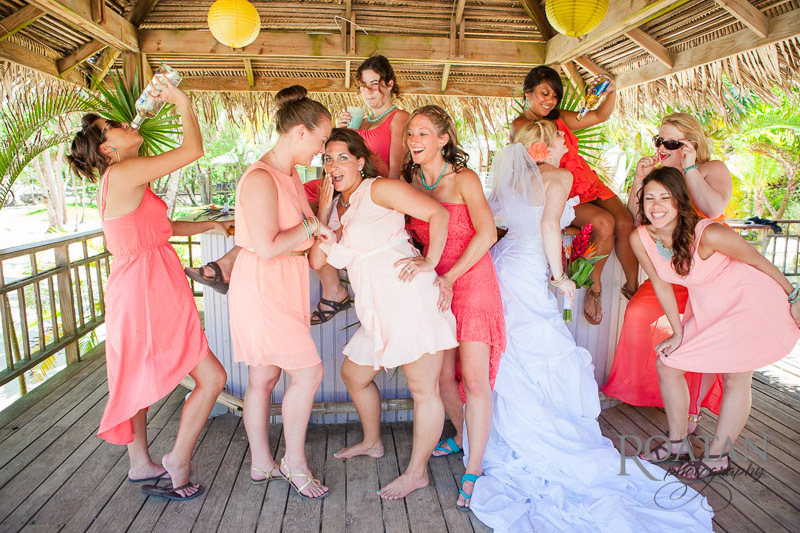 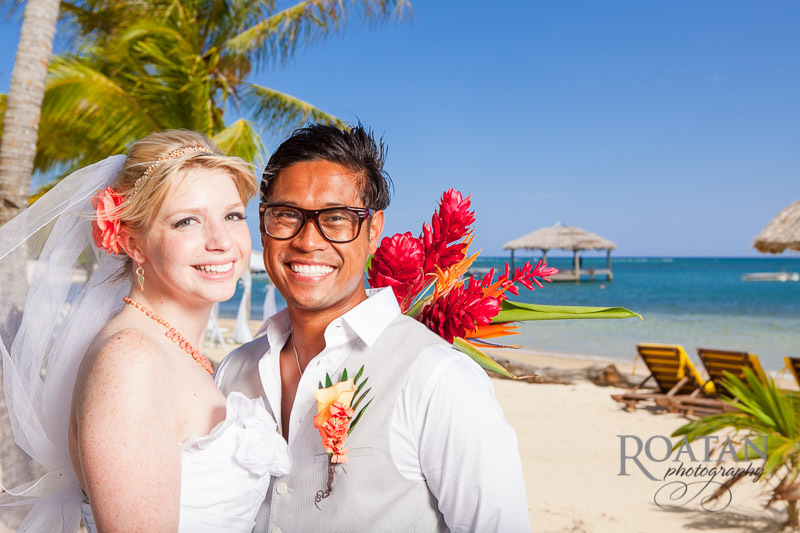 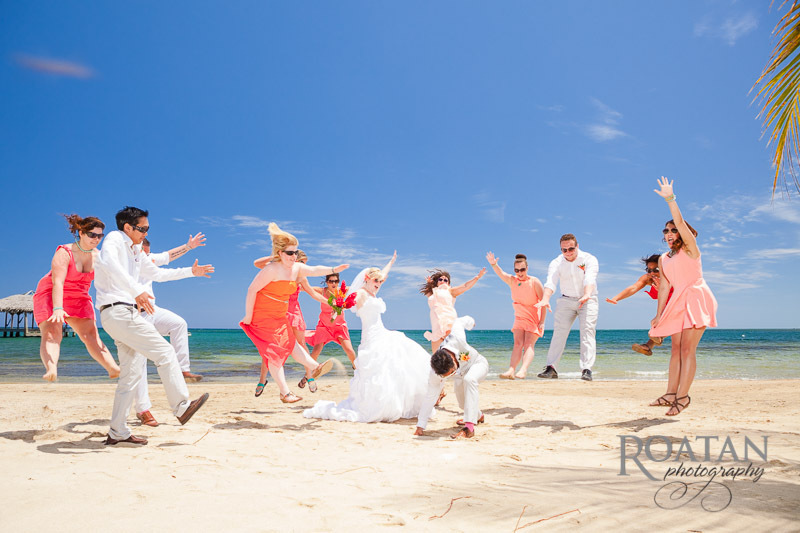 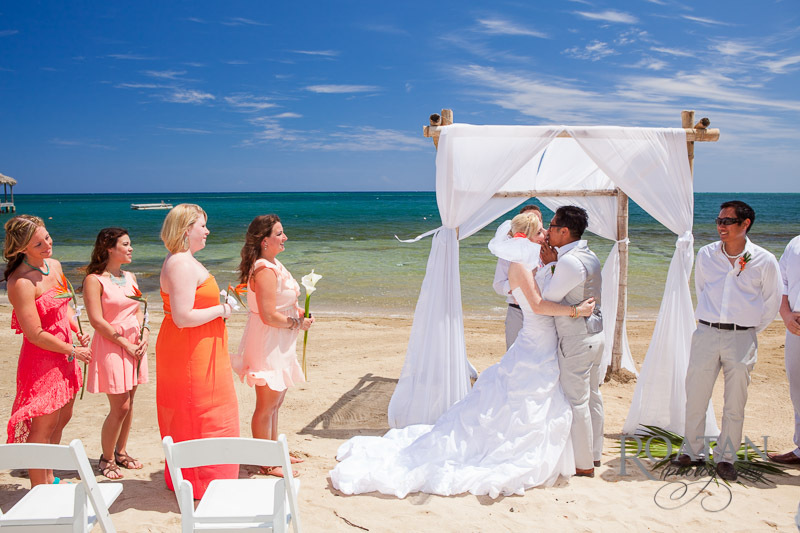 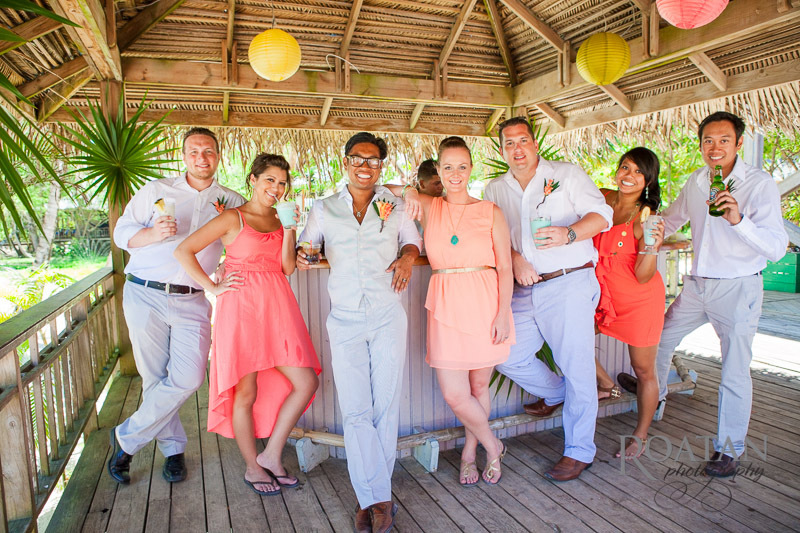 After the ceremony, we staged some playful photos with the wedding party, tropical couple portraits, and family groups.